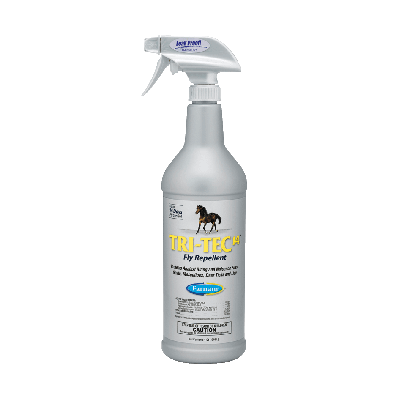 Tri-Tec 14™ Fly Repellent is a water-based formula that means business. 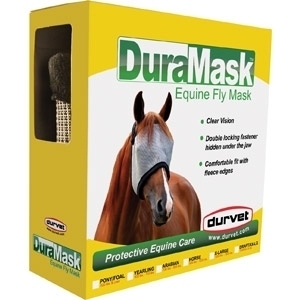 Protect your horse against six types of flies plus gnats, mosquitoes, lice and deer ticks. Keep a bottle in your tack box for on-the-go use and another at the barn for fast, economical refills. This amber harness oil offers the right combination of pure neatsfoot oil and other specially tempered oils to soften, preserve and renew while strengthening and waterproofing leather. Eight ounce container. This amber harness oil offers the right combination of pure neatsfoot oil and other specially tempered oils to soften, preserve and renew while strengthening and waterproofing leather. Pint size. Blended for uniformity and penetration, this oil reconditions and preserves leather items. Best when warmed to 80° to 90° F. Eight ounce container. Blended for uniformity and penetration, this oil reconditions and preserves leather items. Best when warmed to 80° to 90° F. Pint size. Blended for uniformity and penetration, this oil reconditions and preserves leather items. Best when warmed to 80° to 90° F. Quart size. With deep conditioning action, this formula softens and maintains old and new leather while removing mold and mildew. Shortens new leather break-in time and is ideal for saddles, heavy tool belts, shoes and boots, baseball gloves, gun cases, luggage, car interiors and more. Test in a hidden area. Not for use on suede. This non-toxic, environmentally friendly product by Leather Therapy features an advanced leather cleansing formula that is ideal for both natural and synthetic leathers. 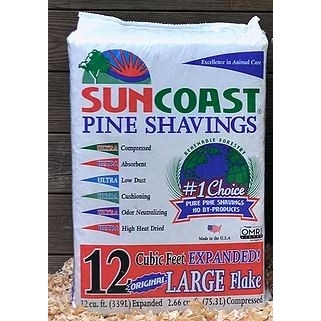 Does not contain waxes, oils or additives that may trap dirt. Wash is highly concentrated and economical. Test in a hidden area. Not for use on suede. Urad leather cream cleans, moisturizes, protects and shines without any buffing. Perfect for use on shiny leather, man-made leather and vinyl articles, including shoes, boots, furniture, car interiors, saddles, tack and more! Contains natural, biodegradable and non-toxic Carnauba wax and lanolin oil making it great for restoring old, worn leather to a like-new finish. Test color-resistance on a small, hidden area before treating the entire item. Urad leather cream cleans, moisturizes, protects and shines without any buffing. Perfect for use on shiny leather, man-made leather and vinyl articles, including shoes, boots, furniture, car interiors, saddles, tack and more! Black Urad leather cream is great for use on harnesses. Contains natural, biodegradable and non-toxic Carnauba wax and lanolin oil making it great for restoring old, worn leather to a like-new finish. Test color-resistance on a small, hidden area before treating the entire item. Perfect for regular leather maintenance, this neutral pH-balanced cleaner removes dirt and grime with just a quick application. Ideal for use on saddles, bridles, harnesses, belts and tack. Hydrates leather and protects stitching. Quick-drying formula won't dry leather. With high quality oils including neatsfoot and lanolin, this convenient spray protects new leather and softens, restores and nourishes old leather. Specially formulated for use on saddles, bridles, harnesses, belts and tack. Helps prevent drying out and cracking by keeping leather soft and supple. The Oakwood Liquid Saddle Soap's neutral pH-balanced formula gently and effectively removes dirt, grime and stains from leather items. Fragrance-free formula contains glycerin for gentle, non-stripping cleansing. Ideal for use on leather tack and saddlery, harnesses, shoes, boots, handbags, jackets and accessories. The Oakwood Leather Conditioner is expertly formulated to preserve, soften and protect leather while repelling water and more. Natural Australian ingredients including tea tree oil, eucalyptus oil, emu oil, beeswax and lanolin nourish leather. Ideal for use on leather tack and saddlery products, harnesses, shoes, boots, handbags, jackets, sporting goods, accessories and more. Great for use on exotic leathers. This spray shine aerosol product is perfect for most types of leather for a sparkling, highly flexible wax finish. Product cannot be shipped outside the continental United States or shipped via air. 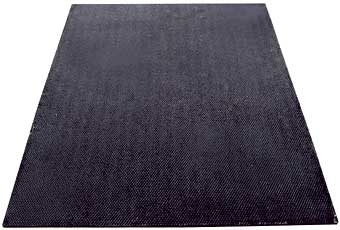 This product easily applies with a cloth and reconditions all types of top grain leathers to prevent drying out. 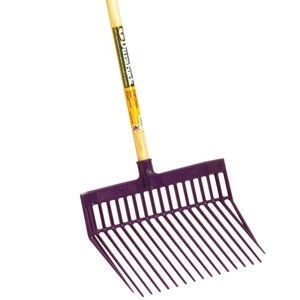 Product cannot be shipped when below freezing. This spray effectively cleans, preserves and restores leather articles to prevent cracking and brittleness. Product cannot be shipped when below freezing.